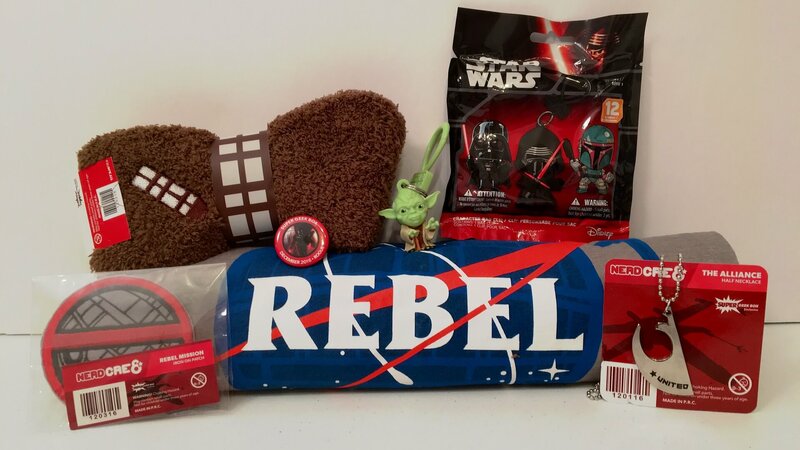 Super Geek Box went “Rogue” in December and sent a box of Star Wars themed items. This was a pretty popular theme during this time with the release of the latest movie, Rogue One: A Star Wars Story. In case you aren’t familiar with this subscription box, they offer a monthly geek and gamer box filled with $40+ worth of cool stuff, including mashups. It typically has 6-8 items and always includes an exclusive t-shirt that I really like (a lot). This was a win-win situation for me. I’m a Star Wars fan and I love Super Geek Box. How could we go wrong here? Just read some of my previous reviews of this box and you can see for yourself! 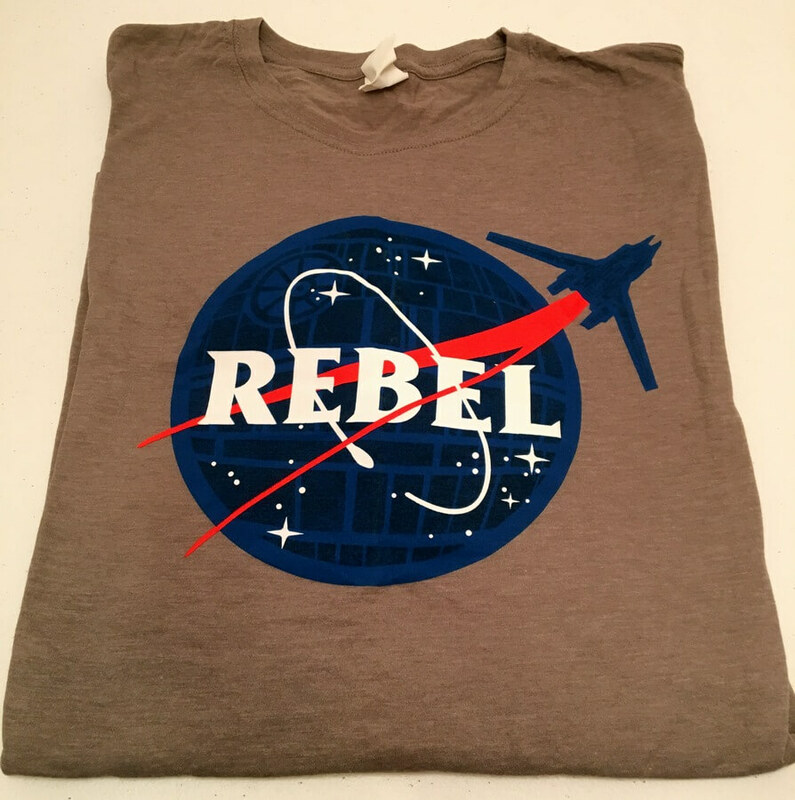 First, we have a Rebels Galactic T-Shirt. 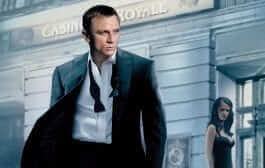 I like this t-shirt. Compared to some of the past t-shirts, it’s not my favorite but for the avid fan of all things Star Wars, it’s definitely a keeper! 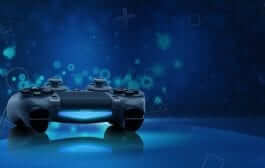 Now we’re talking! 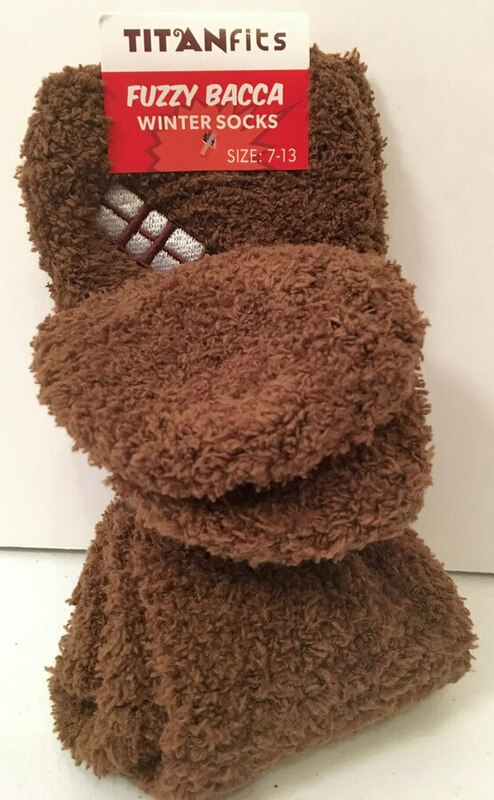 I LOVE comfy socks and these Chewbacca socks are so comfy!I will definitely be sporting these very soon (along with my fuzzy PJs and an oversized t-shirt). 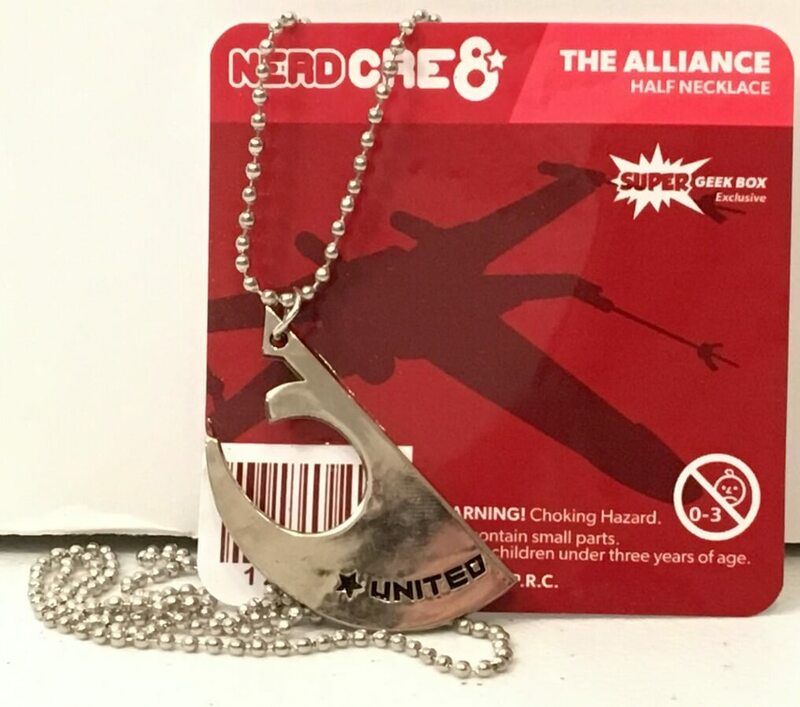 The Alliance Half Necklace is like two halves of a symbol folded into one-half. “United” on one side and “We Stand” on the other. It’s a nice novelty item. 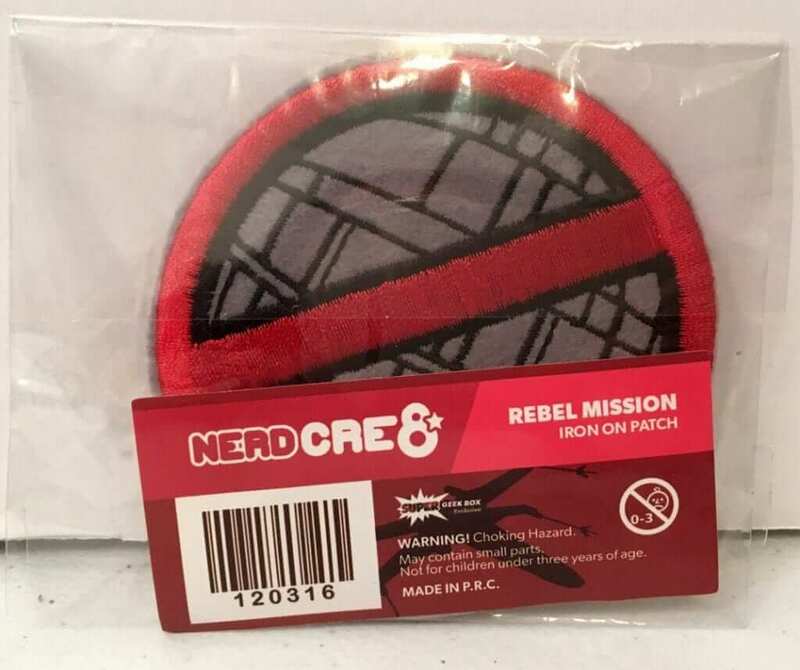 For those who like iron-on patches, they gave us a Rebel Mission patch. 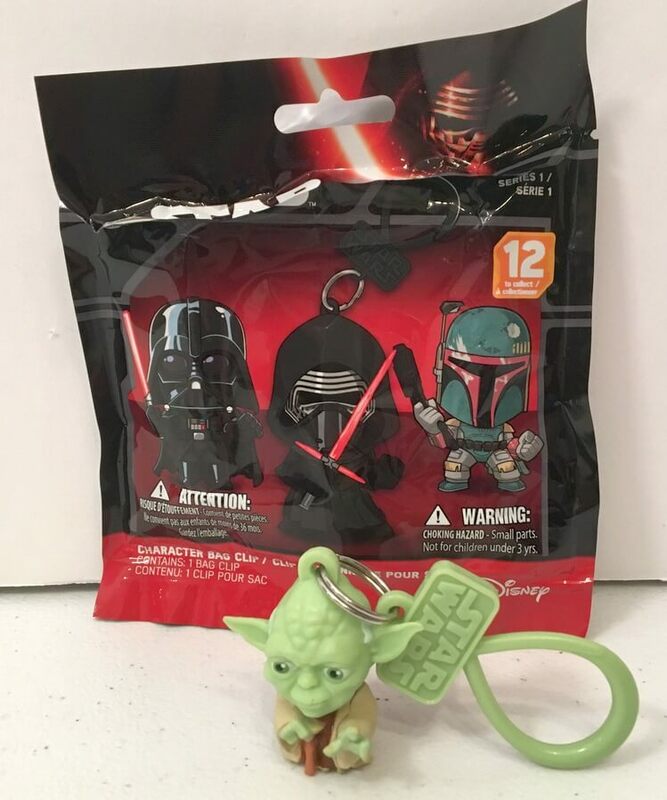 It’s a Star Wars mystery key chain! Isn’t it exciting to open these mystery packages not knowing what will be inside? 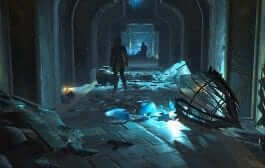 Luckily we got the amazing Yoda (one of my favorite characters). 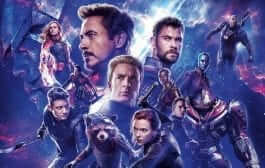 You could’ve gotten Darth Vader or one of the other characters as well. It’s a mystery! 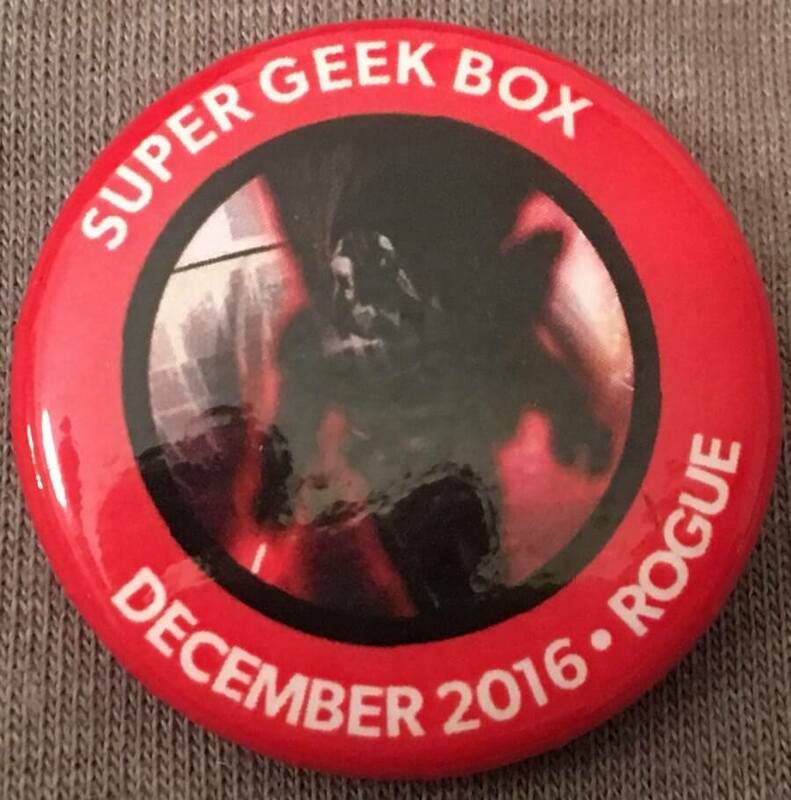 Finally, we have the December 2016 Super Geek Box button pin displaying the month and the theme, “Rogue.” I guess these boxes were not put together after the passing of Carrie Fisher or we may have seen a completely different lineup of content. As usual, we love this box and give it a big thumbs up! 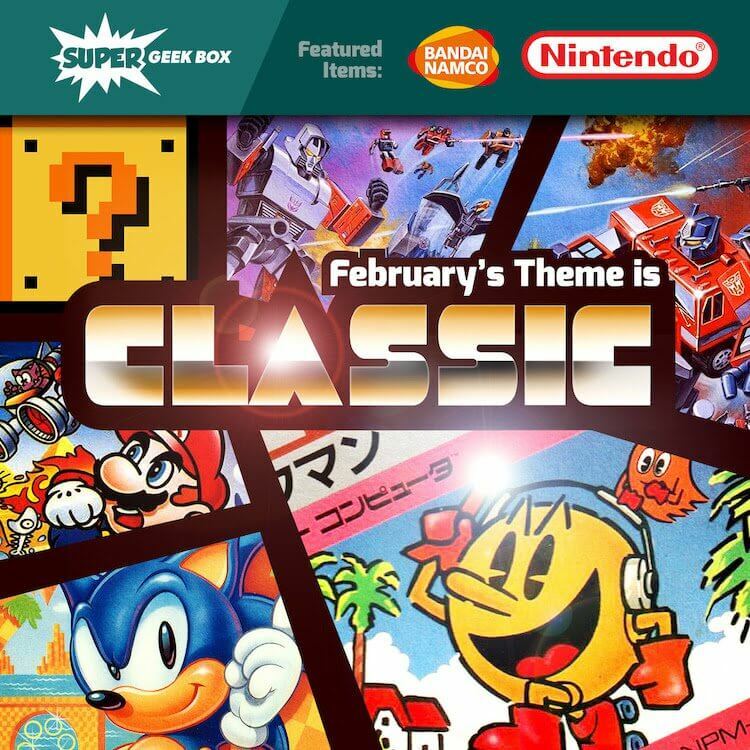 Right now, they are taking orders for the February box, Classic! 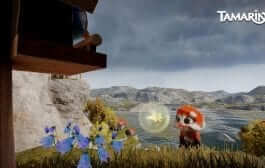 Hurry and get in on this box as it looks to be amazingly fun! 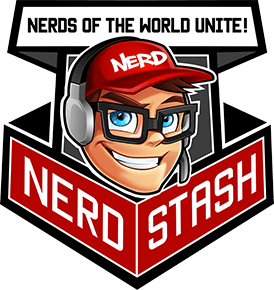 Don’t forget to use the code: NERDSTASH to save $3.00! I look forward to their next box! Get yours now! Rumor: Watch Dogs 3 To Be Set In London?